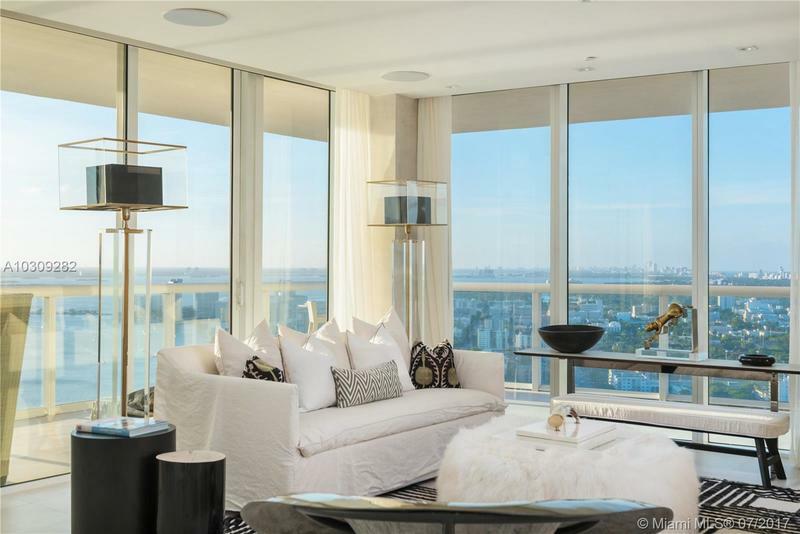 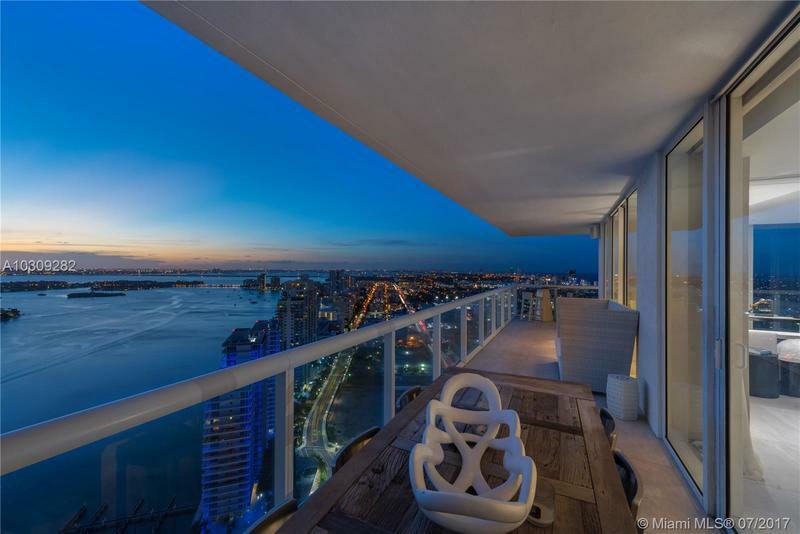 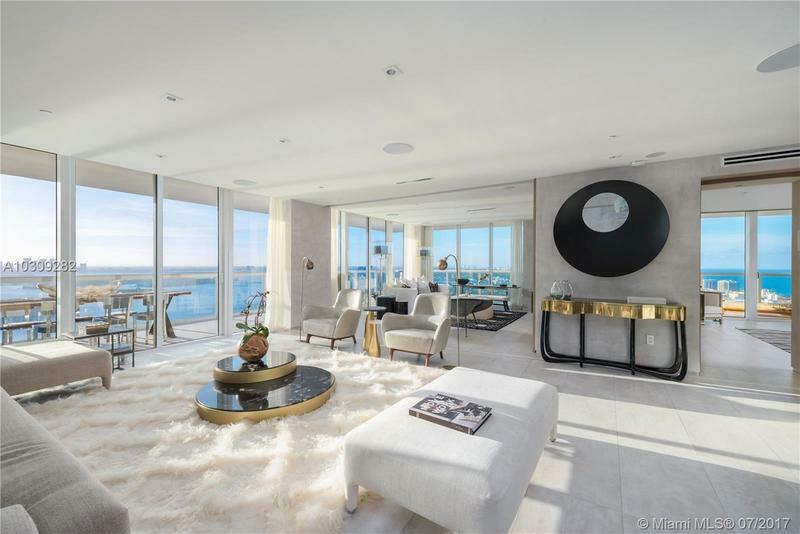 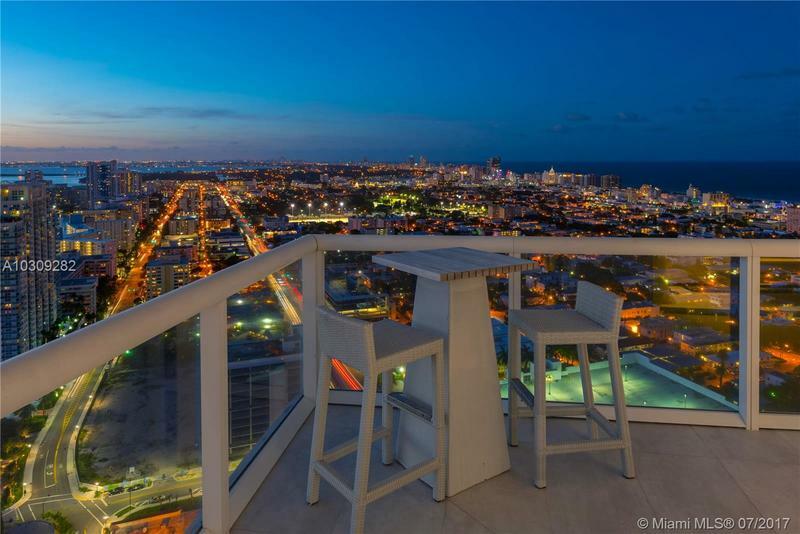 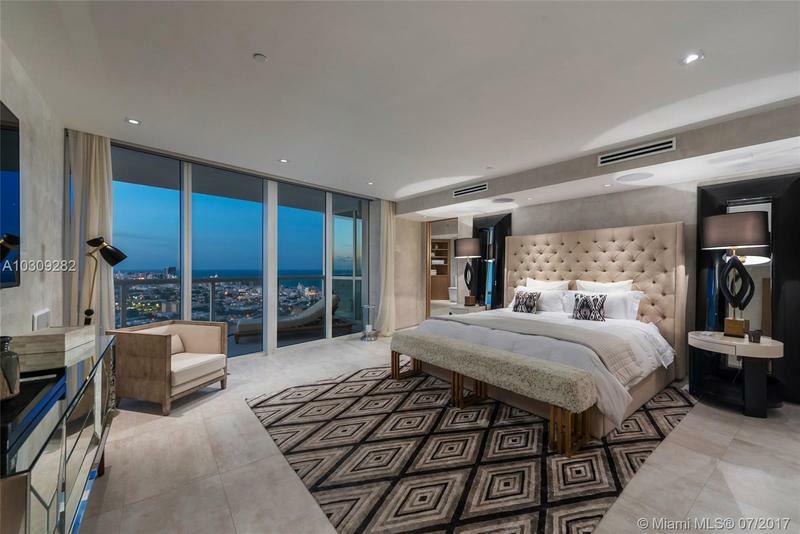 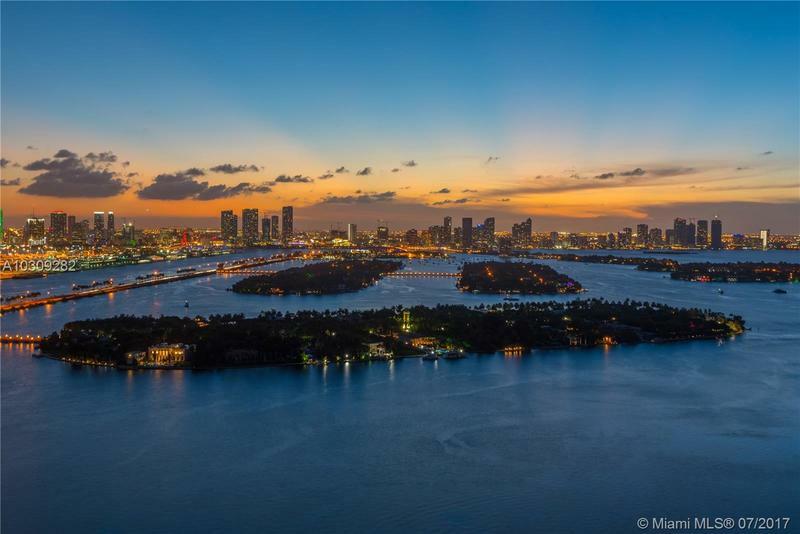 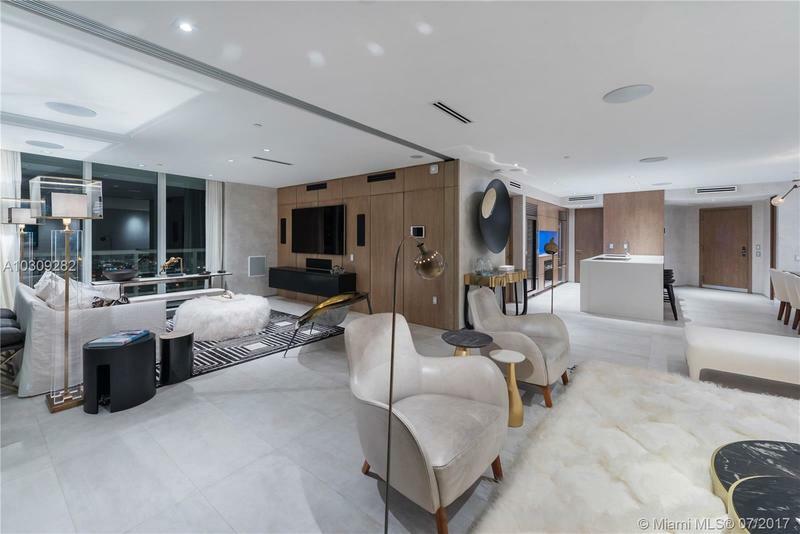 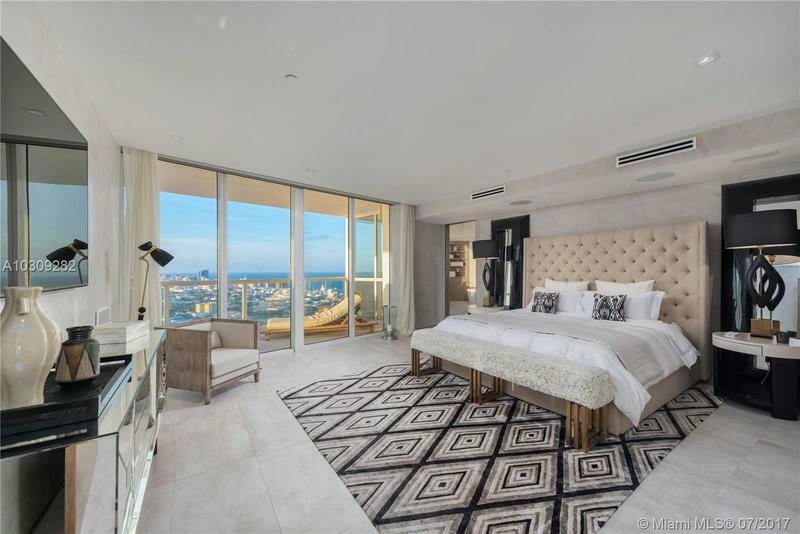 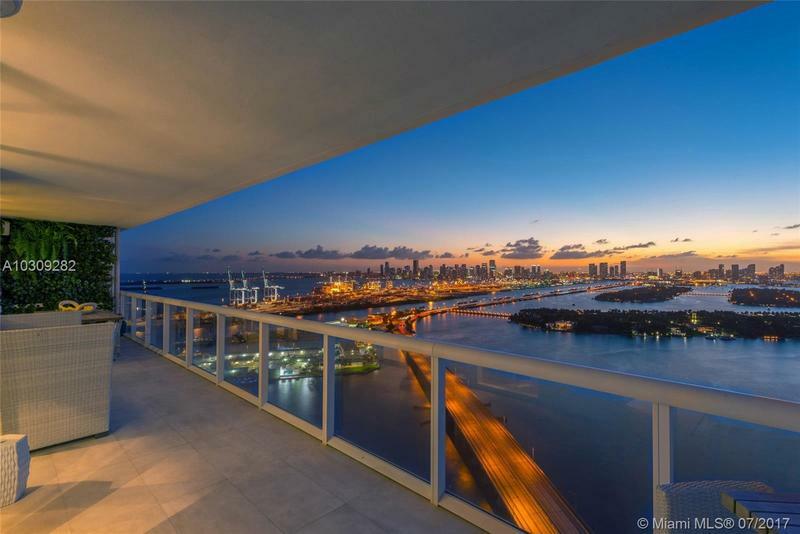 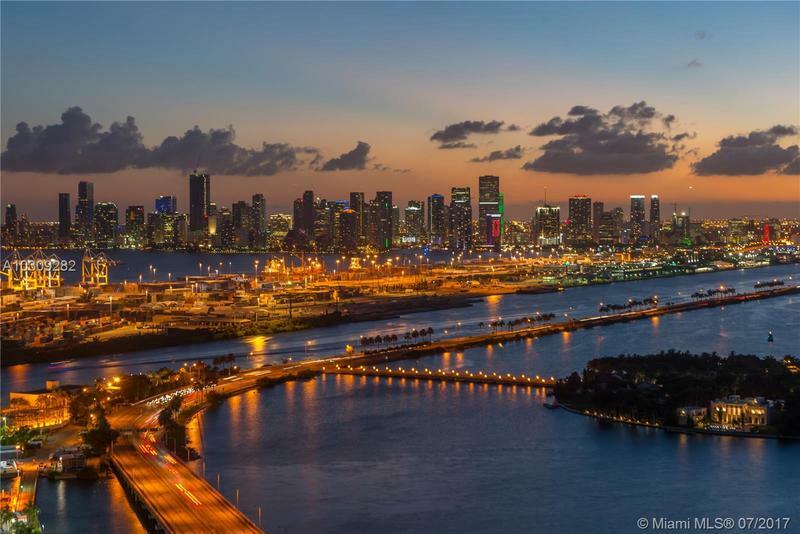 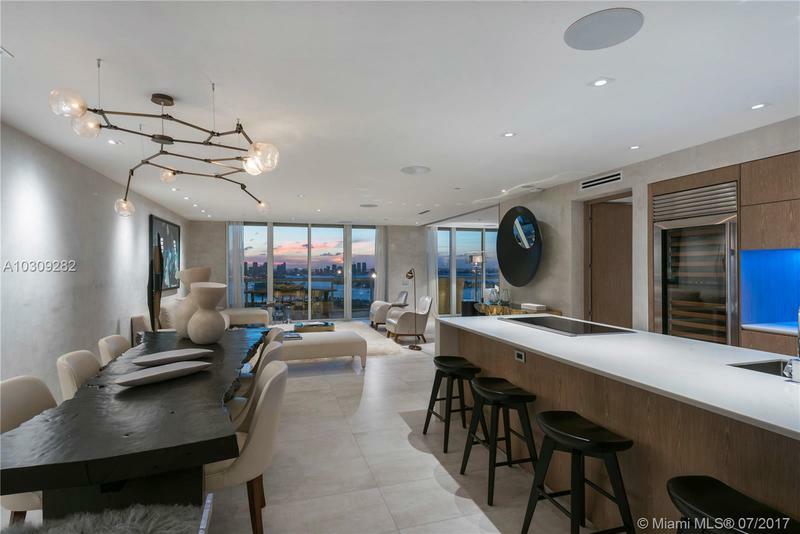 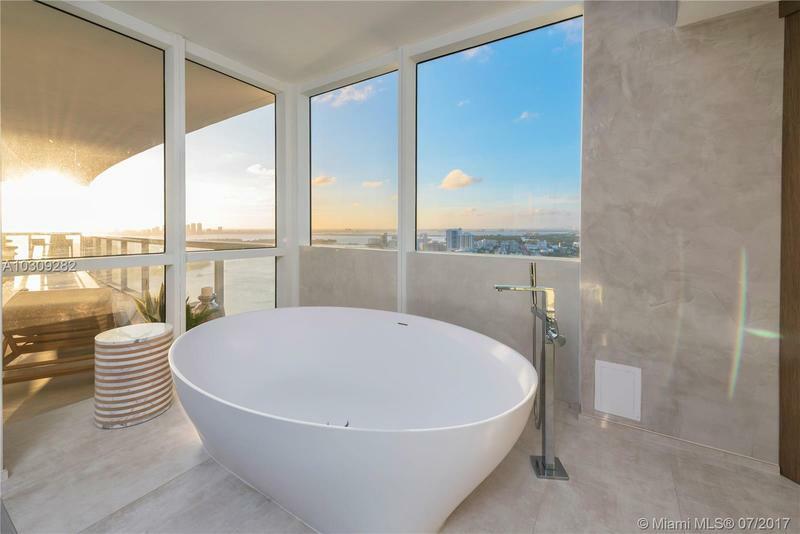 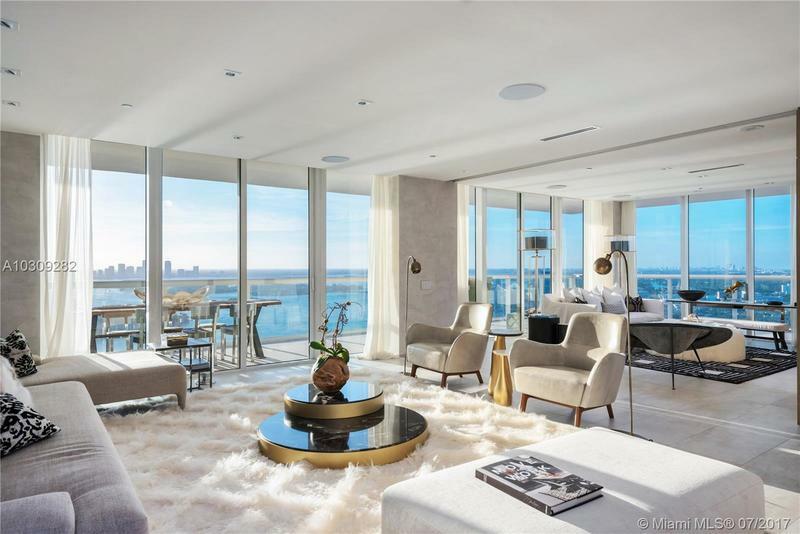 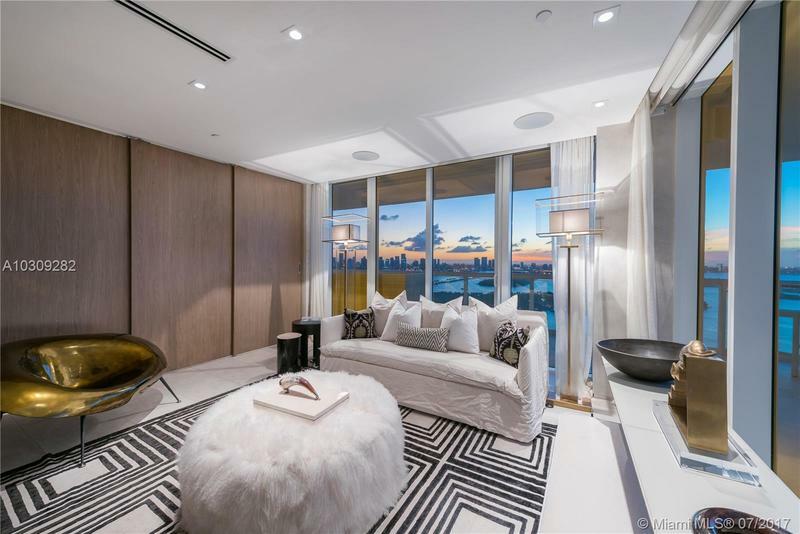 ICON South Beach, 3902 is a 2-bedroom 2.5 bathroom home with unparalleled views of the ocean, bay and downtown city skyline. 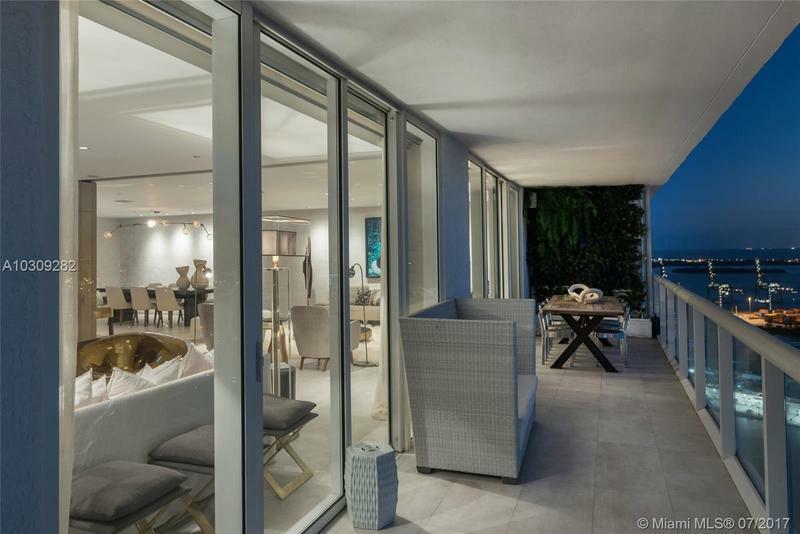 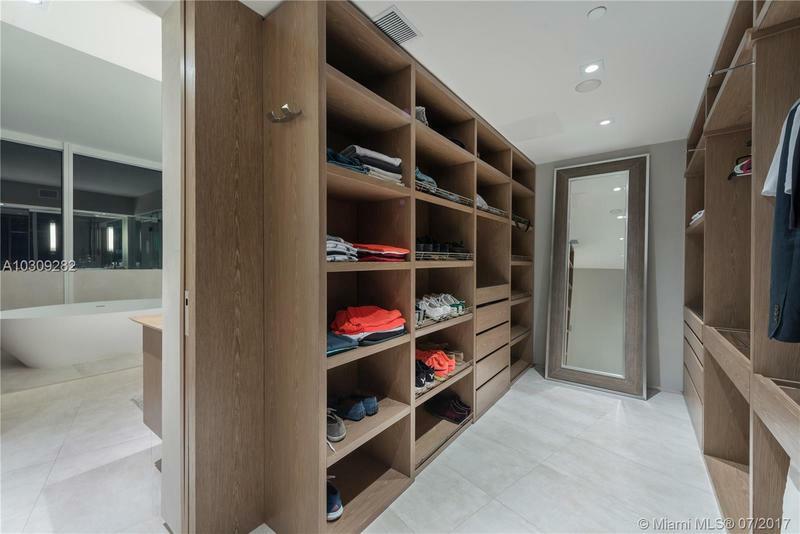 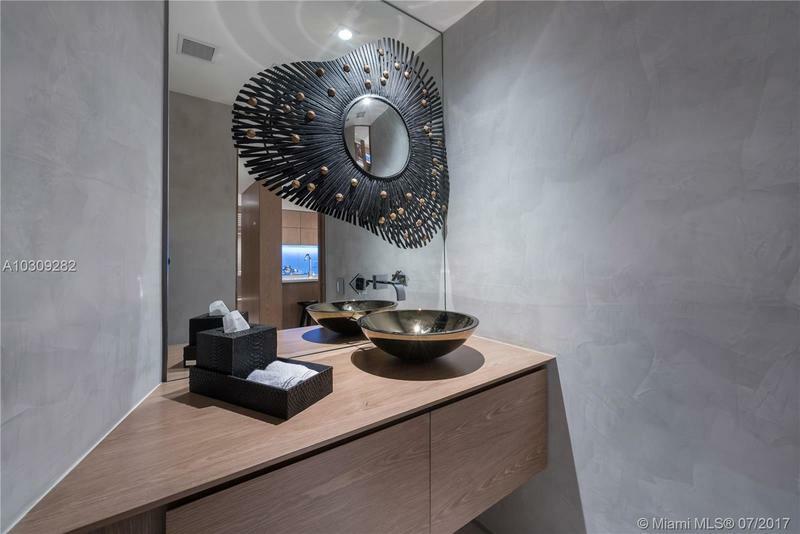 The residence has been custom designed using only the highest quality in finishes and exacting attention to detail. 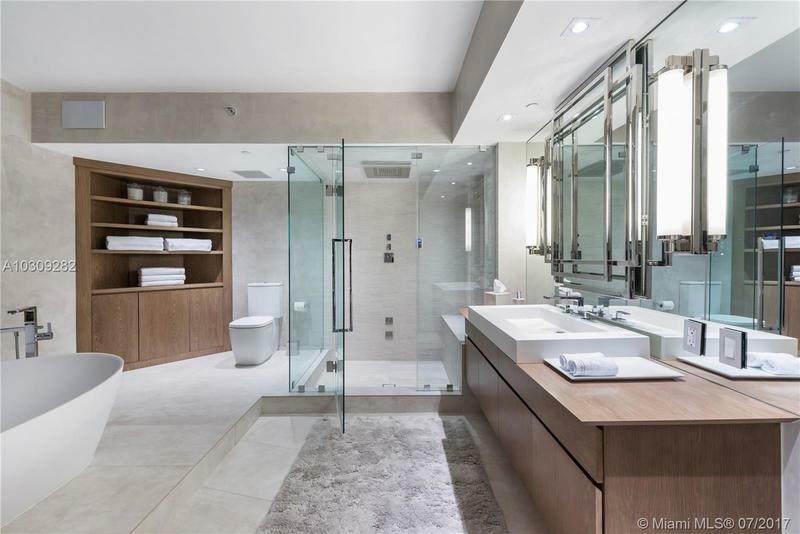 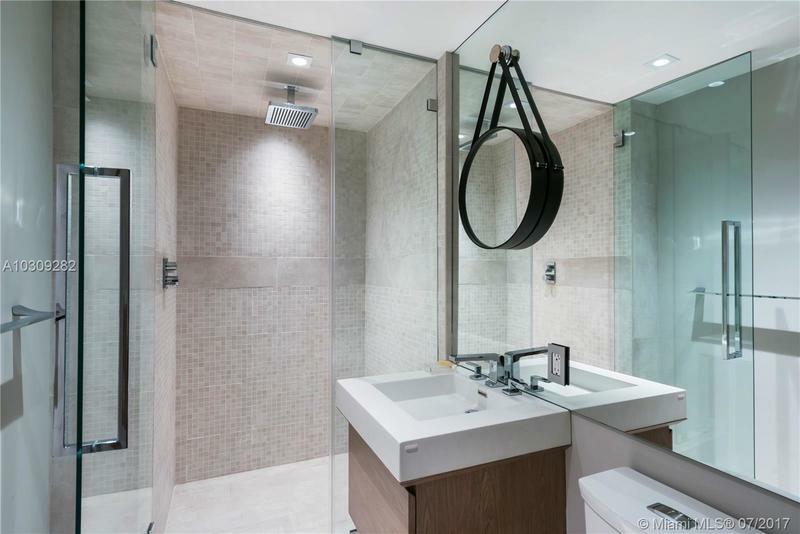 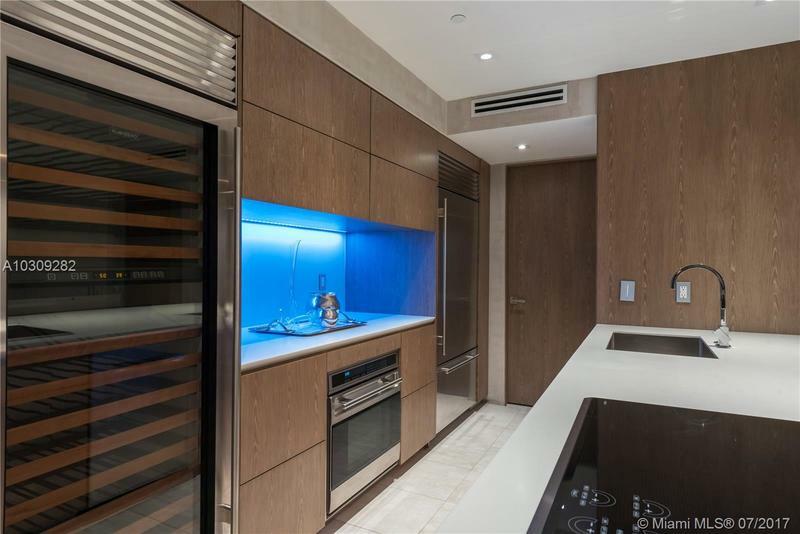 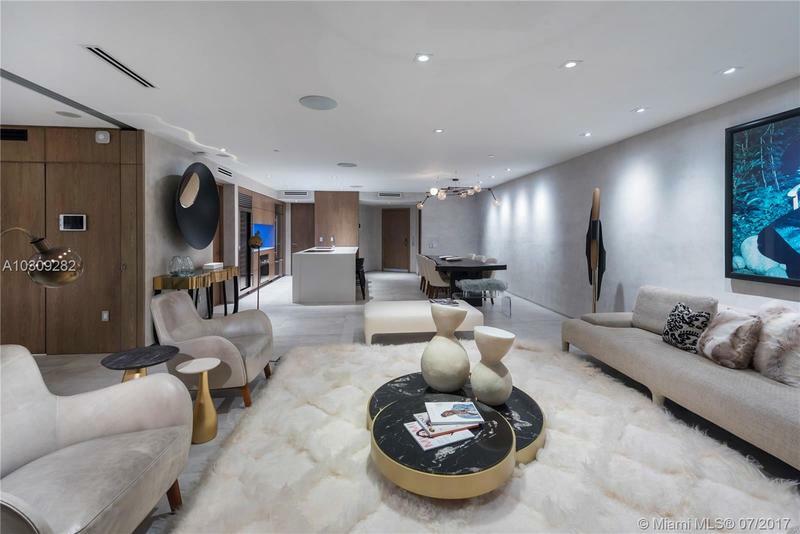 Features include automated push to open Italian kitchen cabinetry, quartz counter top with waterfall island, sub-zero and wolf appliances, custom mill work, Antonio Lupi free standing soaker tub, steam shower, Dornbracht fixtures and venetian plaster throughout. 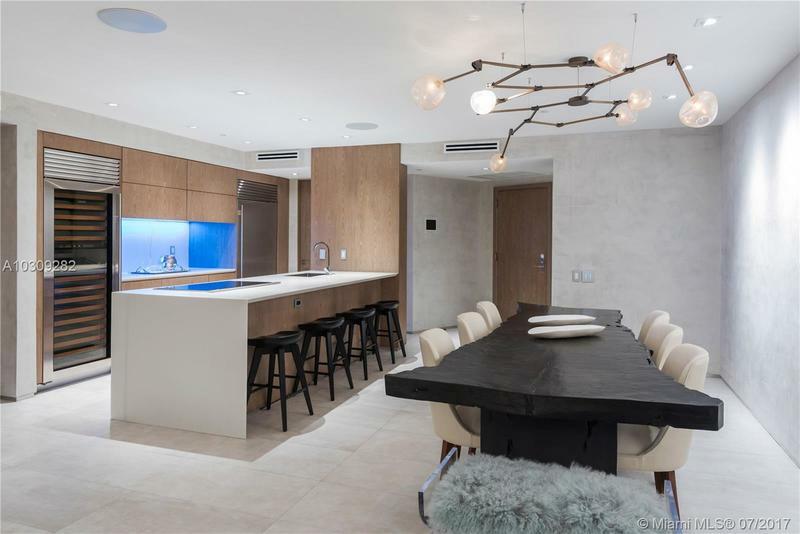 Complete with integrated Crestron home automation system for audio / visual, lighting and shade control. 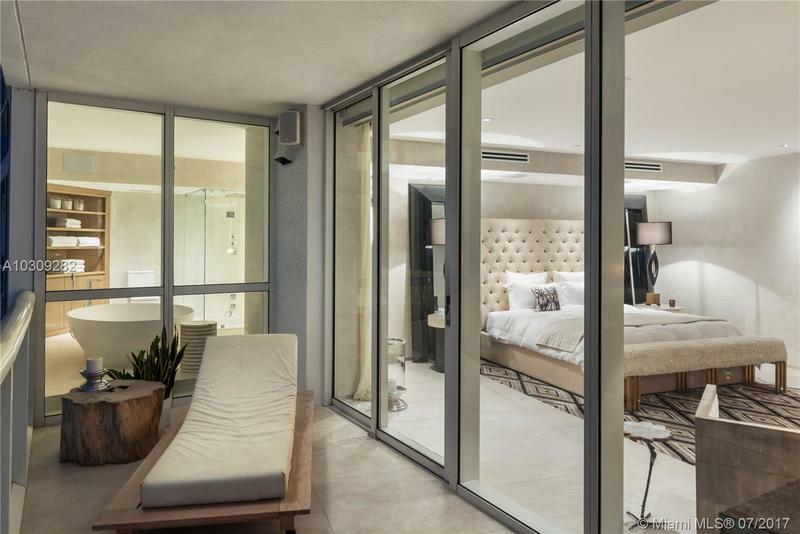 Philip Starck's Icon South Beach features 2 pools, state-of-the-art fitness center, library, Dolce Restaurant with service to pool and residence, valet & concierge.